Update: Bumped to the top. Pre-load option is live in North America now as well. Original: Payday 2 is just a few weeks away from launching on Switch. To prepare for its release, the game’s pre-load option has gone live on the European eShop. Pre-loading will let you download most the necessary data so that you’ll be ready to begin playing on launch day. Payday 2 is due out for Switch on February 27. The digital version takes up 9.8GB of space. A listing on Nintendo’s website provides an updated fact sheet for Payday 2. Continue on below to read it in full with the game’s latest information. Payday 2 was announced for Switch during a Nintendo Direct way back in April. This past week, a final release date was shared. The game will be offered both physically and digitally on February 27 in the Americas and February 23 in Europe. At least for the physical version, we appear to have a price point. GameStop has its product page up at $49.99. The digital version could end up costing that much as well, though we don’t have confirmation on that front for the time being. Starbreeze Studios and Overkill have announced a release date for Payday 2 on Switch. The cooperative first-person shooter launches in February 27 in North (and South) America. The European release will take place a bit early on February 23. 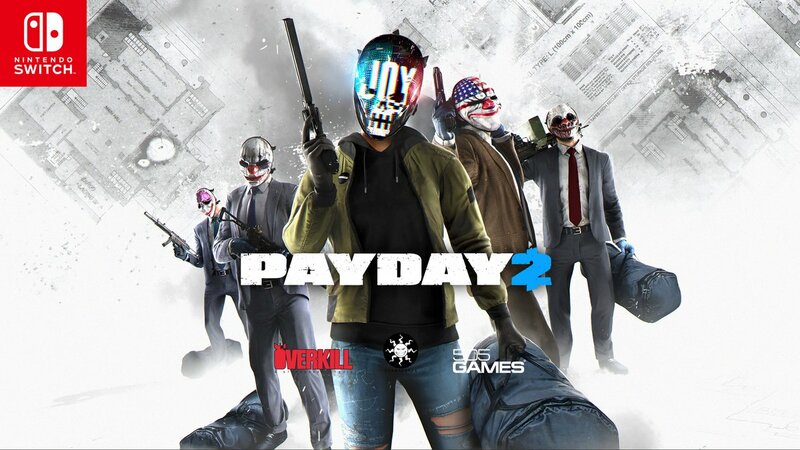 Payday 2 will be sold both physically and digitally for Switch. 505 will handle the retail release. 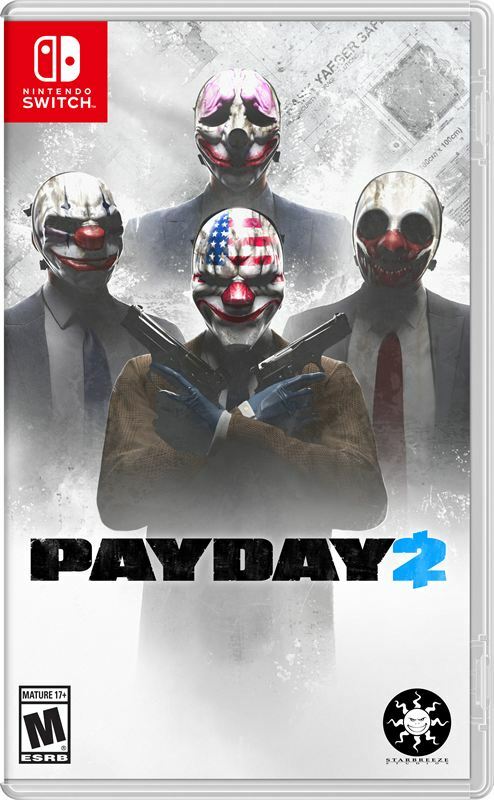 It’s been awhile since we last heard about the Switch version of Payday 2, as it was announced during a Nintendo Direct several months ago. Today, Overkill Software shared an update. 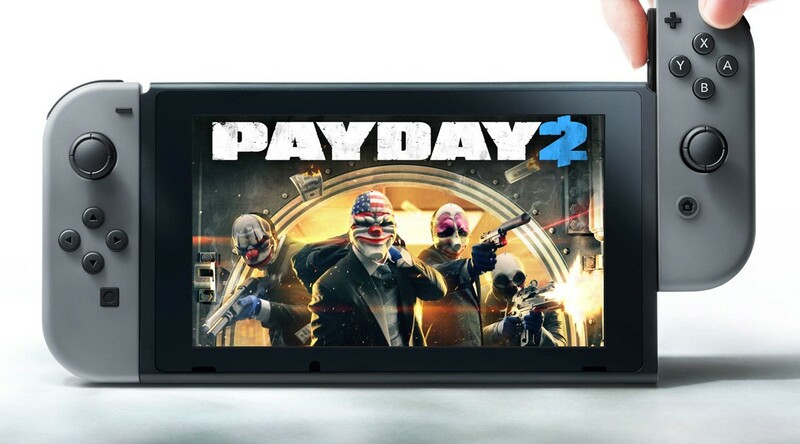 Payday 2 will have a revamped interface on Switch, including usage of the touchscreen. Overkill also teased a “special treat” that will be shared later. Payday 2 launches on Switch this winter. Check out a video for the game below.